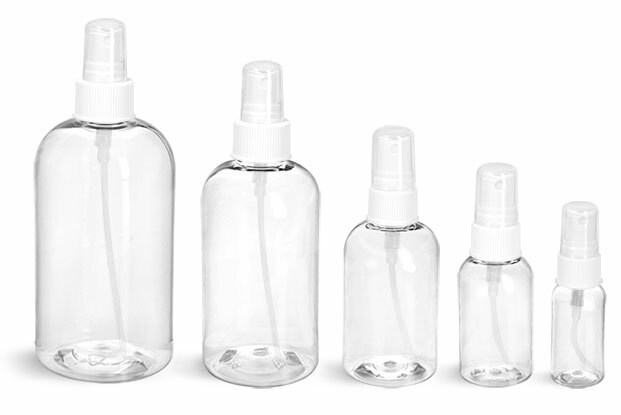 Our clear PET Boston rounds, cosmo rounds and cosmo ovals are now available with natural sprayers! 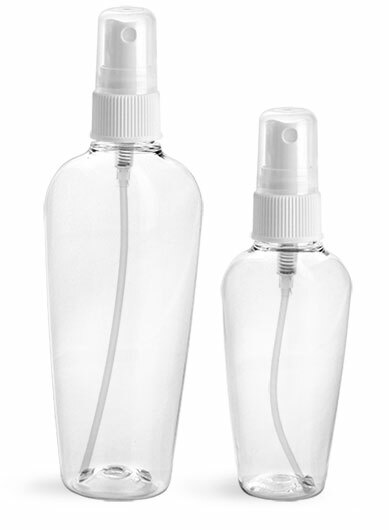 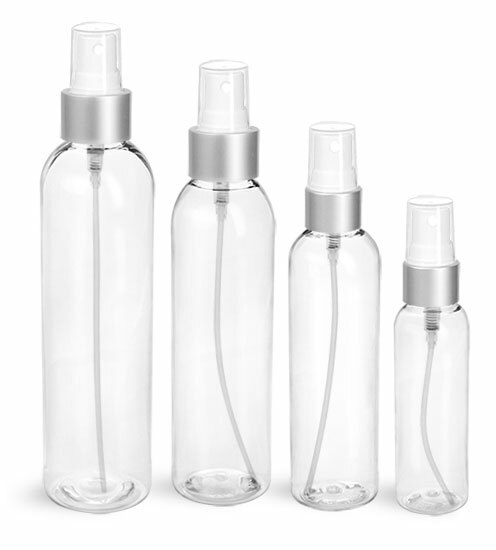 The subtle, natural fine mist sprayers won't detract from the color of your product or labeling. 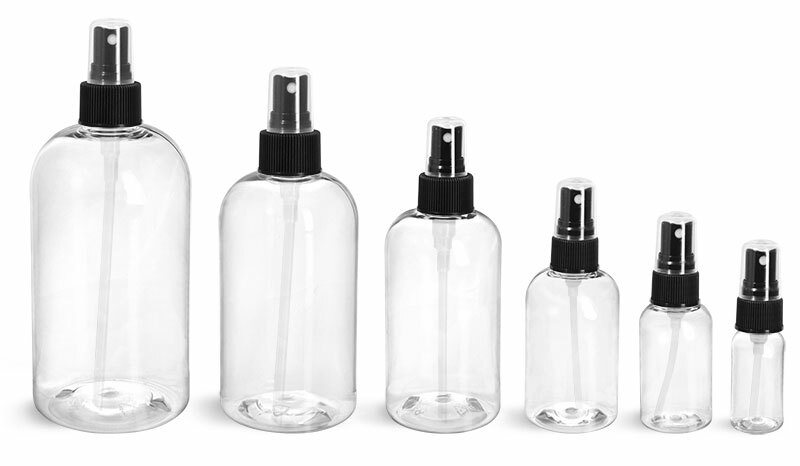 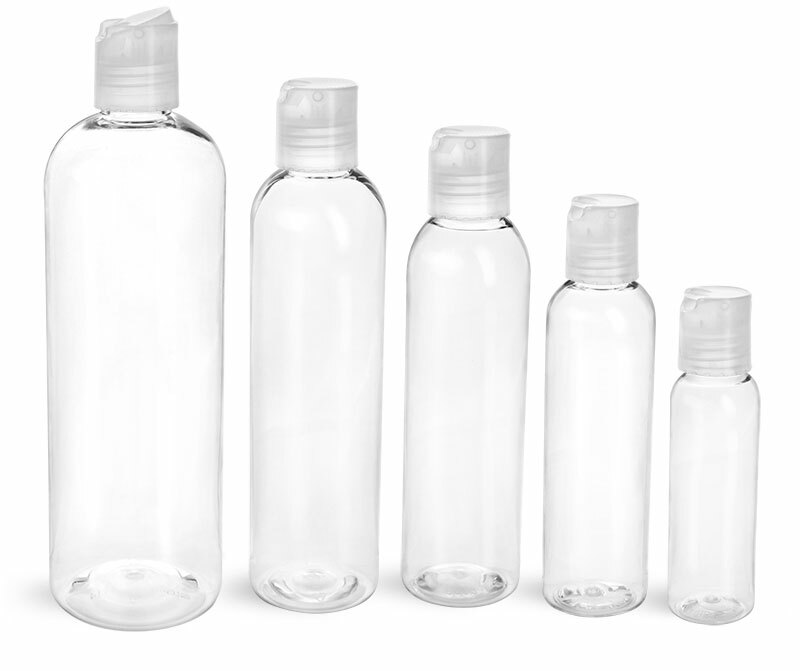 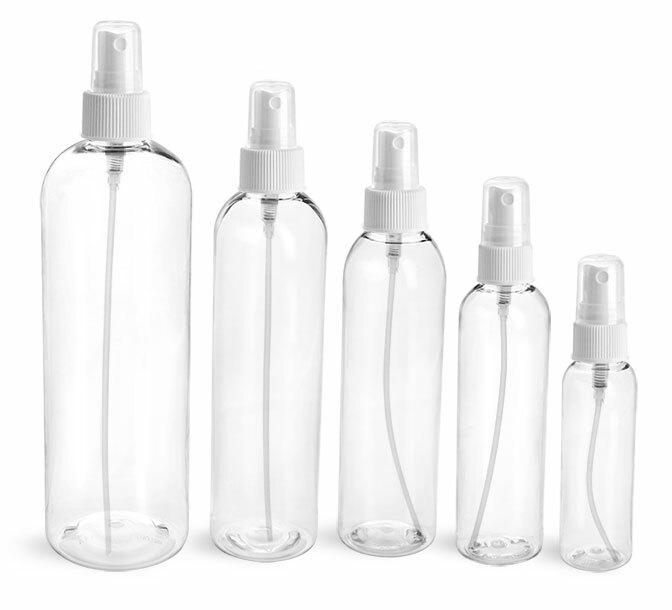 Try using these bottles for fragrance, body splash, hair spray and more!